If you are considering a glass elevator for your home, you are probably going to have questions about the cost of such a home addition. In fact, it may very well be your first question. That's why Vision Elevators by Nationwide Lifts wants to make sure it is easy for you to request a quote. When you log onto glasselevators.com, you have the opportunity to request a quote online. It's simple. You can enter all relevant and accurate information into a series of required fields. The information should include the product, number of floors and any other important information. Vision Elevator's price estimator, you can quickly receive an email with a cost projection. It's money well spent if you are looking for an affordable elevator that does not need all the equipment or space of a traditional elevator. 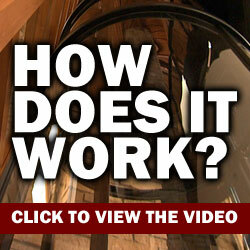 Glass elevators are more than functional. They add style and class to a home. The clear panel construction of a glass elevator allows the elevator to blend into the decor of a room. 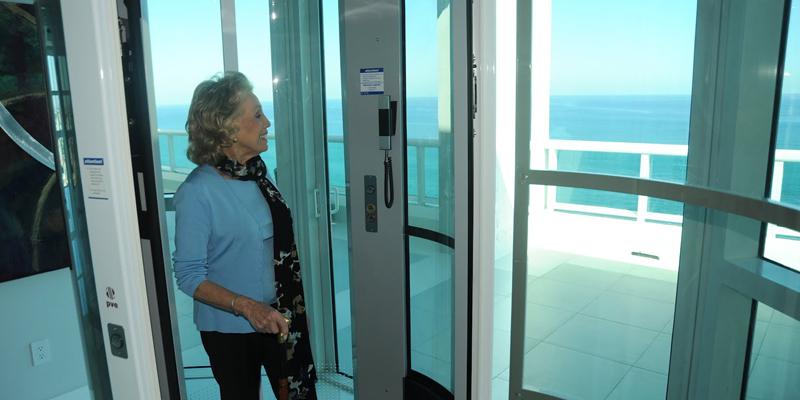 The clear view of glass elevators makes for a fun riding experience. It's a different perspective from most elevator rides. 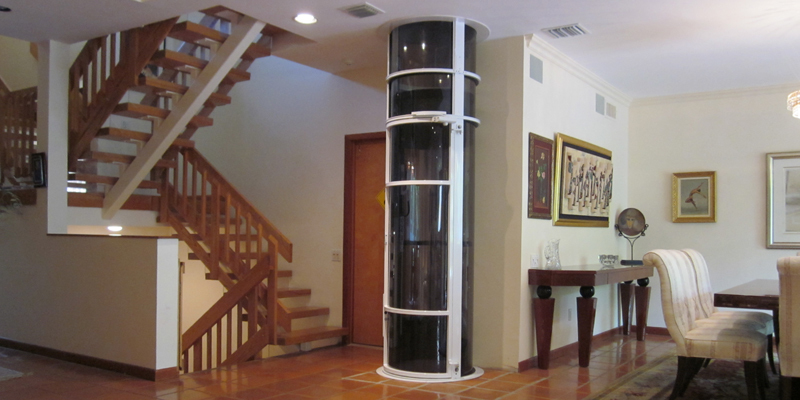 There are two different operation options with glass elevators: Pneumatic (vacuum) and cable. Pneumatic elevators operate by using air pressure to lift the elevator cab. The cab has a vacuum seal built into the ceiling. Cable drive elevators use a motor and drum unit that goes into the top of the elevator shaft. Two cables connect drums to the cab.